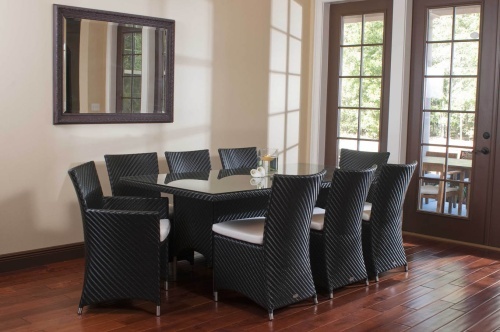 Part of the Valencia Collection, this woven all-weather wicker dining table can seat up to 8 and is suitable both indoors and out--in a dining room, loggia or balcony. 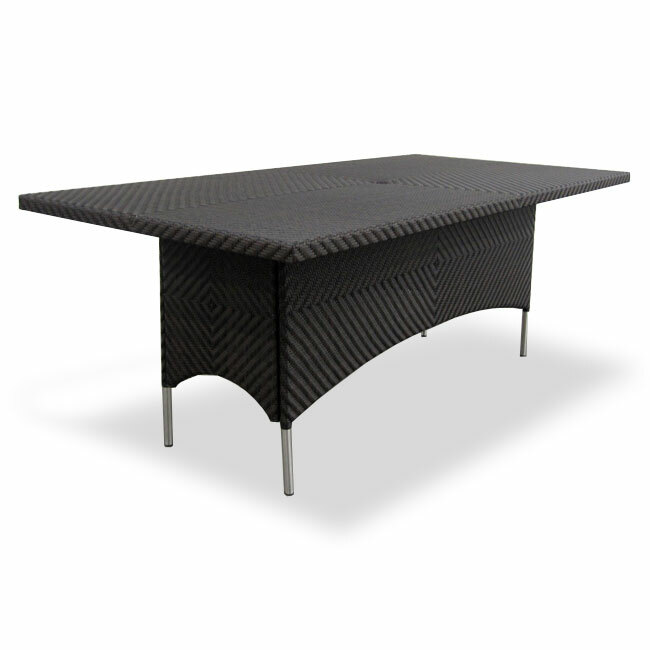 Made of durable extruded polyethylene on powder coated high performance aluminum frame, the Valencia Rectangular Table is lightweight yet sturdy enough to withstand the rigors of everyday use and the extremities of outdoor weather including temperature variations, UV exposure from sunlight, mold, and mildew. 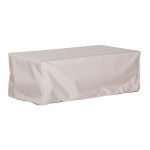 The table includes an 2 1/4" hole in the center to allow use of an umbrella and is built to commercial specifications. The All Weather Wicker Dining Table has a 5 Year Warranty and is lightweight yet sturdy enough to withstand the rigors of everyday use and the extremities of outdoor weather including temperature fluctuations , UV exposure from sunlight, mold, and mildew. 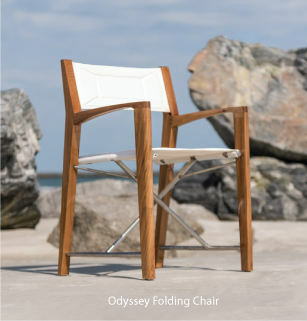 The synthetic wicker fibers used in our all weather wicker furniture have been specifically engineered to replicate not only the look and feel of natural rattan and wicker but its robust characteristics makes for easy care. Built to commercial specifications.